A Christmas tradition in my house is to create a gingerbread house every year. While I create my own every year I also love to check out the life size ones in Michigan and sip on some gingerbread inspired treats. 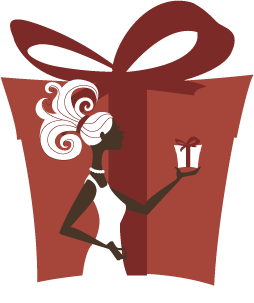 You blog is full of so much holiday cheer, love it! I have never made a ginger bread house. One day though! Very cute gingerbread houses! They made a gingerbread Burruss Hall and it's in one of our dining halls. Burruss is our huge main campus building. It was so cool! 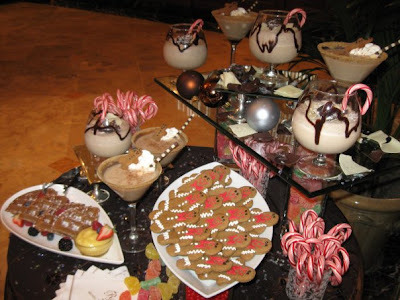 i haven't made a gingerbread house in years but it is so fun, i kind of want to bring it back this year! when the kids were little we did gingerbread houses. Yours is adorable! 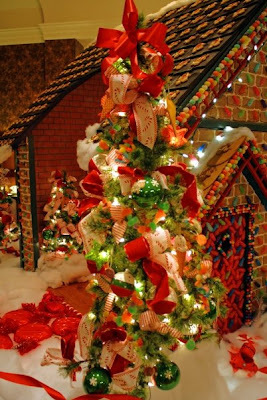 Those gingerbread houses are so awesome! I love the one you made! 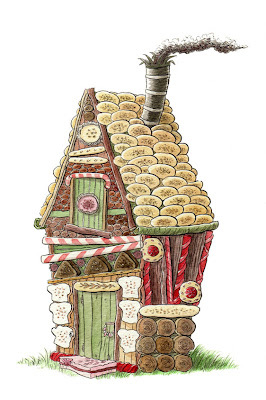 I've never made a gingerbread house- it looks a bit tricky. yes!!! we have a party and make them every year! here's the results from this year! That gingerbread house looks so cute! I have never made one before. 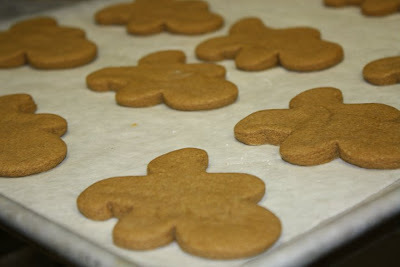 I am thinking that this year I would like to make gingerbread men for the first time. your house came out beautiful! I used to make them every year with the kids...but not recently. Kids are bigger now :) but I LOVE how gingerbread smells, sooo wonderful! Thank you for following! 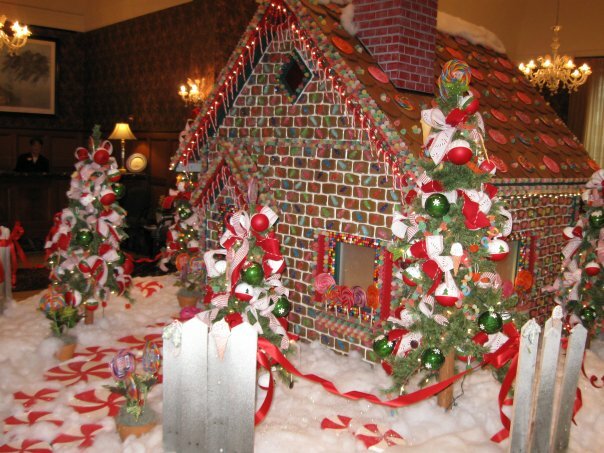 I love these gingerbread houses! They have inspired me to make one too. wow such cool photos! I love your gingerbread house! I may have to make one again this year! Lol - I just bought 3 yesterday so we could have a contest when we go to Pittsburgh this weekend to visit my husband's family! I can't wait! i barely survived making ginger boys... a house would kill me. but your house is sooo cute! Your gingerbread house is sooo cute. My mom and I try to make one together every year. Happy Holidays! 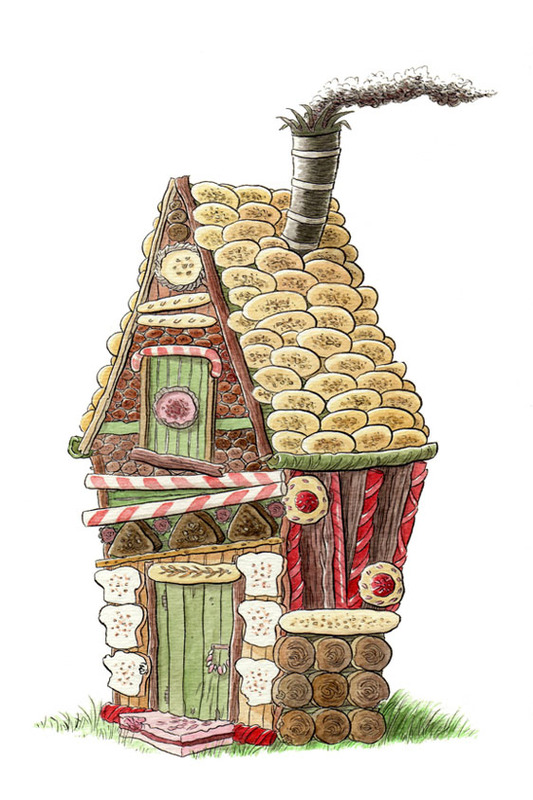 I used to love making gingerbread houses as a kid! i think the last time I made a ginger bread house was in elementary school! fun memories though!! I've only made one from a kit. Yours is so cute, love all the colors. Where is MI are those displays at? I used to work where the National Gingerbread Competition is held as an event planner....major stress! Ok, now I really want to build one of these! Hubby and I built one the first year we were married and it was a lot of fun! Your gingerbread house is amazing. Unfortunately we don't make those .. maybe it's time to change the tradition. I've never made one but have always wanted to! LOVE these..Ive always been fascinated by Gingerbread houses....so much to see...I saw your comment..yes, we MUST meet the next time you are in Michigan!! they are unreal...so large and wonderful ! in NYC at Le Parker Meridian, they have some being voted on and my fave was Stuart Little..really sweet. I have a kit at home to try one this year, should be interesting to say the least!! How cool! 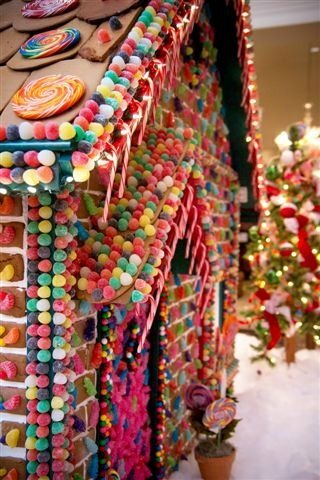 I love gingerbread houses!!! I love this! 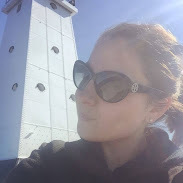 so glad you stopped by my blog and commented because I am thoroughly loving your pics and posts!!! you've gotta check the one out for my Gift Guide--unordinary gifts...it's 15k, life-size and is totally edible!! I don't make gingerbread houses, but the life size ones look so neat. Thanks for your sweet comment on my blog Erica and fr being a follower, as you may have noticed I do not have many..hehe.. so really appreciate it :-) !! so cute! I've tried making these before and it's hard than it looks! Nice job! 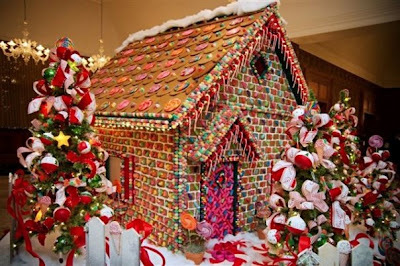 oo great photos of gingerbread houses, always so fun to make, but i never end up eating them! Your house turned out amazing! I've always wanted to make one from scratch! I have always wanted to make a gingerbread house...I don't think mine will end up like that though! 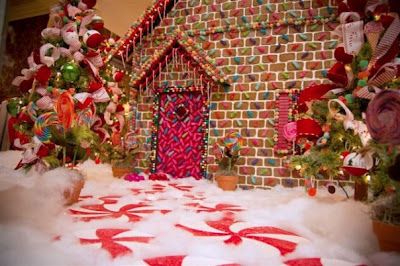 I love that gingerbread house, it's so pretty!! Your is amazing! Thanks for visiting my blog, I really appreciated it. Some friends and I did one a couple years ago but never have done it again. Wow, what a gingerbread house! Just amazing! I think I made one growing up, and every year I think we should do that, and then don't! Hope you have a wonderful weekend pretty lady!